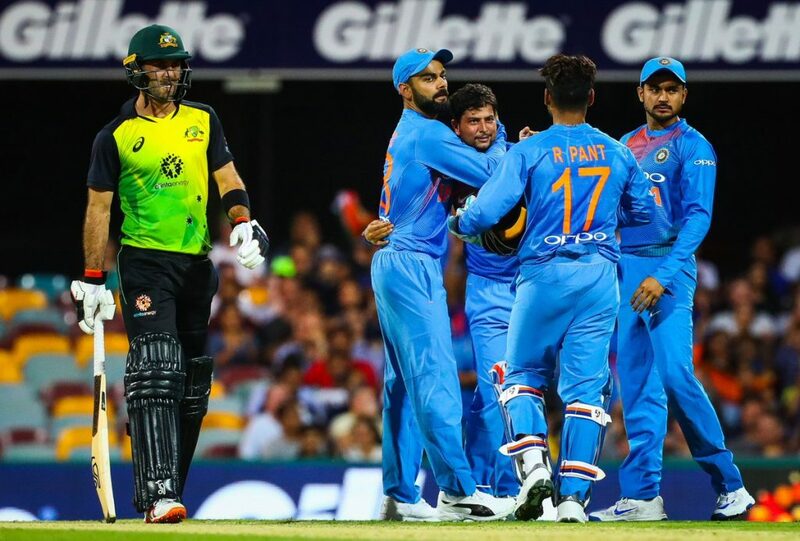 The first T20I of the ongoing three-match T20I series between the hosts Australia and the visitors India at Brisbane on Wednesday (November 21) was a full of the thrilling encounter that the visitors lost by four runs in D/L method. Trailing the series by 1-0, the visitors India will now have to win both the games to win the T20I series. In the first T20I, the Indian bowlers started in a good way but some inexperience hit them hugely. While the in-form and better-experienced bowlers delivered very well in that game, the inexperienced international level bowlers disappointed hugely. The better-experienced bowlers (Bhuvneshwar Kumar, Jasprit Bumrah and Kuldeep Yadav) had an average economy rate of 6.00 and picked up a total of three wickets too. Meanwhile, the inexperienced bowlers (Khaleel Ahmed and Krunal Pandya) had an average economy rate of 13.86 and picked up a total of only one wicket. There were also few sloppy fielding by the Indian fielders, including two drooped catches and one missed run-out opportunity. It was also an important part that helped the hosts to build a big total on the board. Coming to the batting, chasing down the big target (174 in 17 overs), the in-form Indian top-order batsmen mostly disappointed, except the opener Shikhar Dhawan. 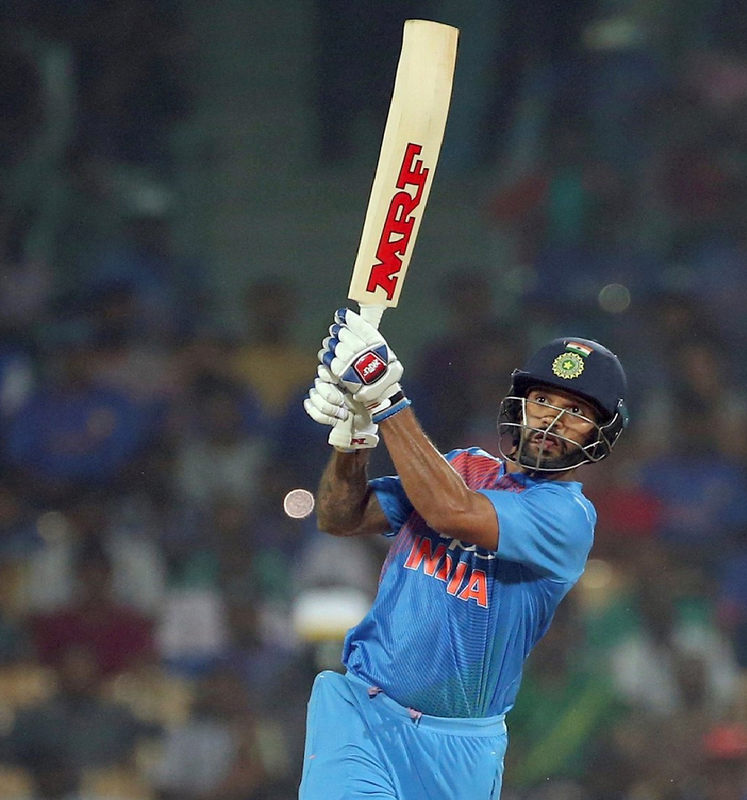 While the other top-order batsmen struggled, Dhawan played a crucial knock of 76 runs and always held the side in the game. Dinesh Karthik again showed his brilliant execution quality, even when he had very little time and very unfamiliar condition. Young Rishabh Pant also impressed with his batting as he had a crucial 51-run partnership with Karthik for the fifth wicket. However, Pant’s dismissal incident stunned many people as it clearly showed that he needs more maturity in that stage. Talking about the first T20I, India mostly struggled with the inexperienced. It seems like India is not going to make many changes in their playing XI for the second T20I that will be played on Friday at Melbourne. However, the Indian skipper Virat Kohli may go for a few key changes for this must-win game. While KL Rahul is not in the form, Manish Pandey may be a good option, especially if the skipper Kohli comes to bat up the order. On the other hand, we can see again the Kuldeep-Chahal pair if Kohli decides to not go with the second left-arm spinner Krunal Pandya. India’s predicted playing XI for 2nd T20I: Rohit Sharma (vc), Shikhar Dhawan, Virat Kohli (capt), Manish Pandey, Rishabh Pant (wk), Dinesh Karthik, Kuldeep Yadav, Bhuvneshwar Kumar, Jasprit Bumrah, Khaleel Ahmed, Yuzvendra Chahal.